Mick Jagger is thanking fans for their support after he underwent a heart valve replacement procedure last Thursday. 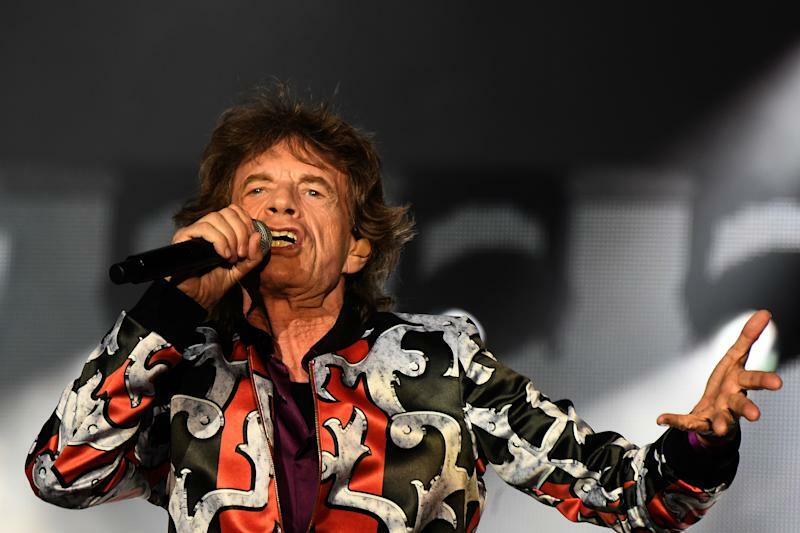 News about the operation came to light after the Rolling Stones were forced to postpone the start of their North American No Filter tour due to Jagger needing medical treatment. Jagger avoided major surgery by having a “minimally invasive procedure” last week in New York. The postponed No Filter dates, which were due to start this month, will be rescheduled for July. The new shows will be announced in the coming weeks. Meanwhile, the Stones have announced they’ll release the live package Bridges To Bremen on June 21. The concert was filmed at the Germany city’s Weserstadion on September 2, 1998, on the fifth and final leg of their Bridges To Babylon tour.